My neighbor's dripping AC is driving me crazy. What can I do? Is there any recourse here? Am I the one who needs to put something on top of my own AC to reduce the sound? Is there anything they can do to their AC? I was thinking of cutting and custom fitting an old yoga mat to the top of my AC to soften the noise. Would that work? A. As annoying as it may be, the dripping, which is caused by condensation that forms when it’s hot out—is simply the nature of the AC beast, particularly older units that lack a fan to dissipate the moisture. Mindlin recommends a product called the Stop Drop. It’s a thick foam cover with a magnetic back that secures to your AC to absorb the sounds of dripping from above. 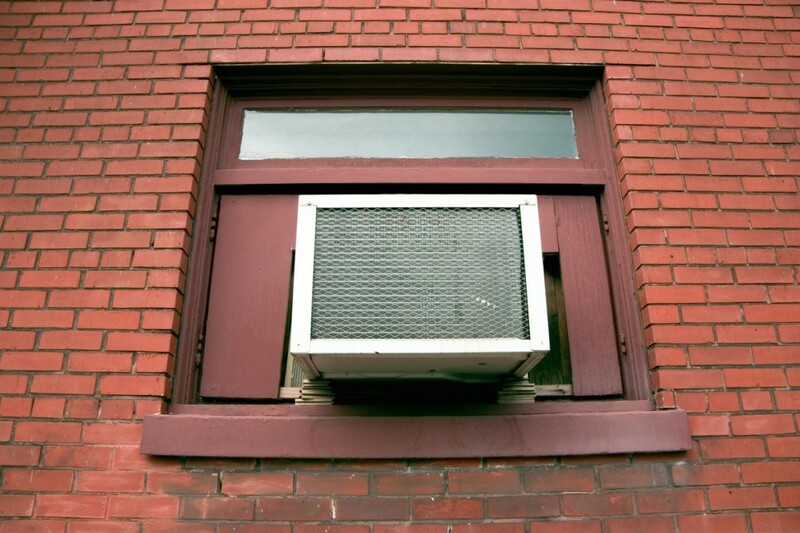 For instructions on how to size it and secure it to the top of your AC, check out this article. And that idea about slicing and dicing a yoga mat and tying it onto the unit with string or cords might not work so well. It could be tough to secure it properly and may become airborne in strong winds. There is one more solution your neighbor might consider: He could reroute the condensation with tubing that funnels the water out of your line of fire. 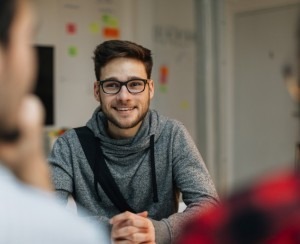 (See this interesting discussion on ApartmentTherapy.com). Trouble at home? 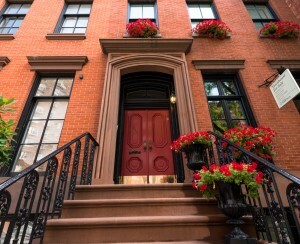 Get your NYC homeowning questions answered by an expert! Send us your questions via our feedback form.